Hi all. 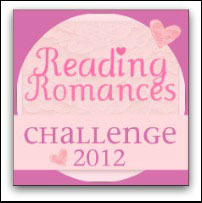 This is my Reading Romances Challenge monthly status. June challenge brought us a lot of variety. 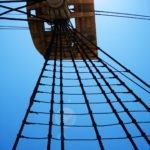 In Topics we could choose between fairytales, sports or any stand-alone book. In themes there were weddings and all things related, m/m romance and all royal titles included. And the special event theme was the repeat day which made us find an author with the same initial letter in their first and last names. 3) Read a Stand-Alone book – Persuasion by Jane Austen. See here the full review. 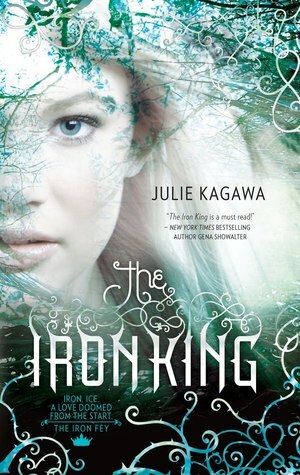 6) Royalty theme: Read a book that has the words King, Queen, Lord, Earl, Duke, or any other royal title – The Iron King by Julie Kagawa. 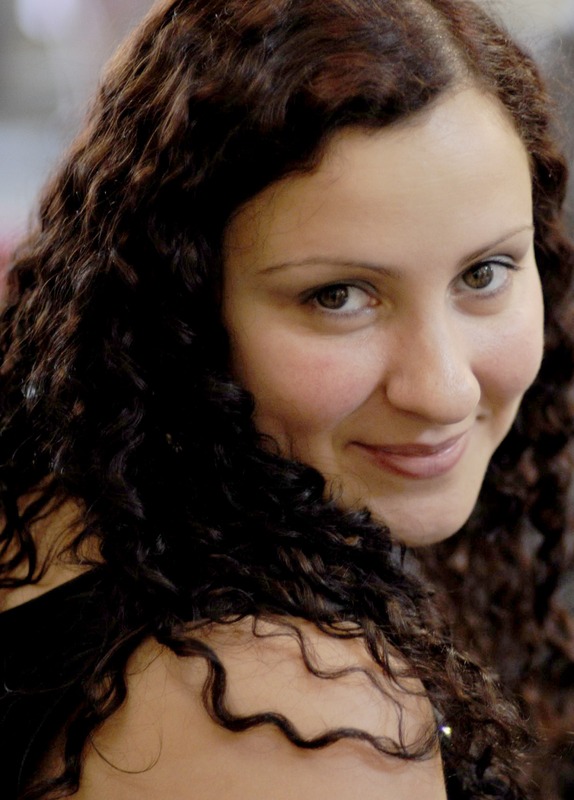 7) Repeat Day – Read a book where the first letter repeats for both an author’s first and last name. (Ex. 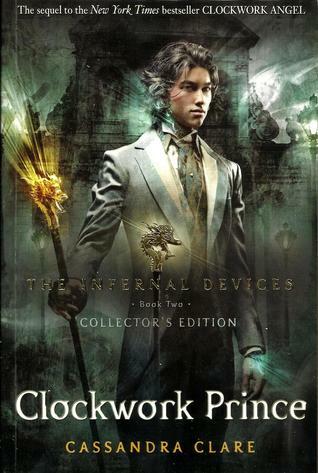 Lora Leigh, Amanda Ashley, Beverly Barton, etc) – Clockwork Prince by Cassandra Clare. These three books, a classic, the first of a new series and a steampunk novel, introduced me to two new authors (Austen and Kagawa) and I really loved all three. Olá a todos. 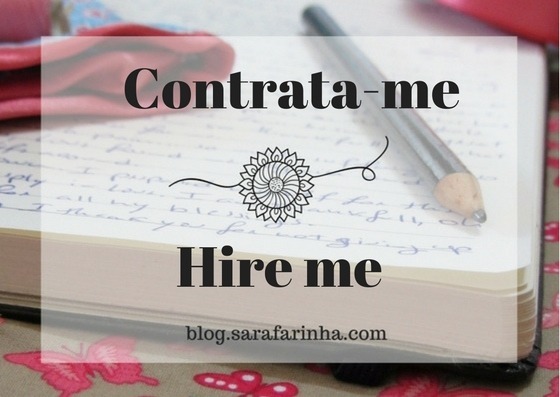 Este é o resumo mensal do Desafio Reading Romances. Junho trouxe-nos muita variedade. 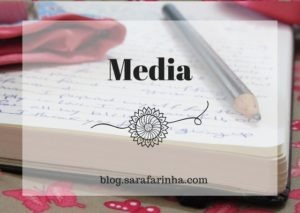 Nos Tópicos podíamos escolher entre contos de fadas, desporto ou um livro isolado (que não fosse parte de uma série). 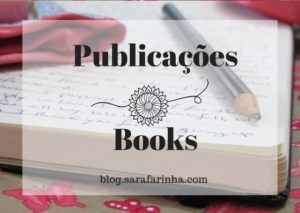 Nos Temas tínhamos casamentos e tudo o que se relaciona com essa celebração, romance entre dois homens e livros com títulos alusivos à realeza. Quanto ao tema do Evento Especial consistia em ler um livro cujo primeiro e último nome do autor tivesse a mesma letra inicial. 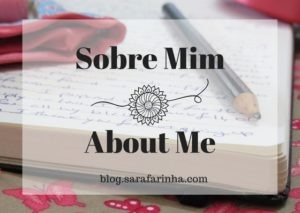 Entre um clássico, o primeiro livro de uma série e uma leitura de steampunk, li dois novos autores (Austen e Kagawa) e posso afirmar que adorei todos eles.